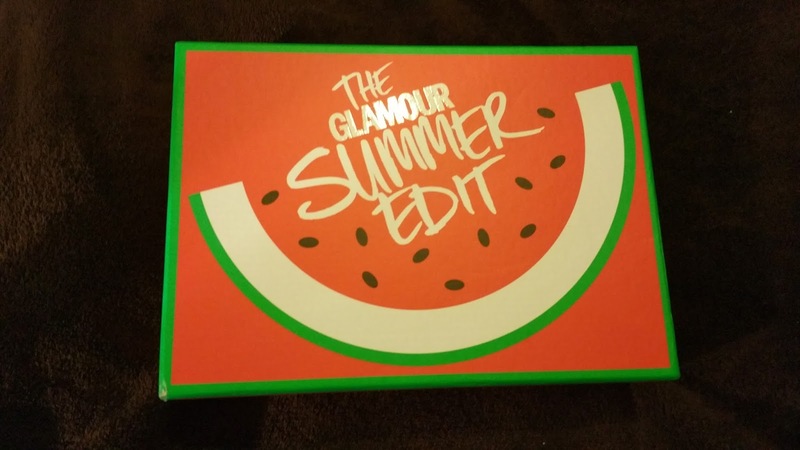 I woke up this morning to the arrival of my Latest In Beauty – The Glamour Summer Edit box, since it’s been a few months since I’ve done an unboxing and because despite receiving a load of subscription boxes I was really excited about this one I thought I’d share it. 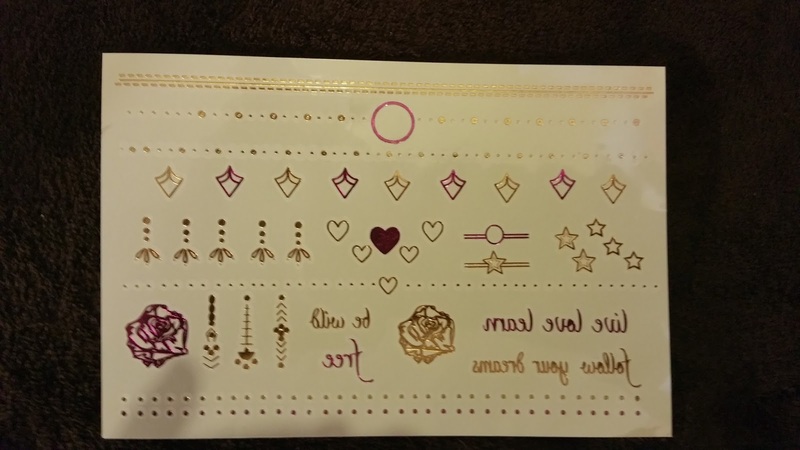 When I opened the box the first thing I saw was the temporary tattoos. This is a throwaway item to me. I know they’re all the rage right now and a completely valid thing to include. However, I’m an adult (apparently), and these remind of being kid and getting them as a prize at the bottom of a cereal box and to be honest, I didn’t like them then. 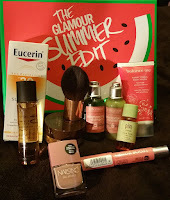 The next item was Eucerin SPF 30 Facial Sun Cream; it’s a summer box and SPF is important so I can’t complain. It’s not super exciting, but I’ll definitely use it. 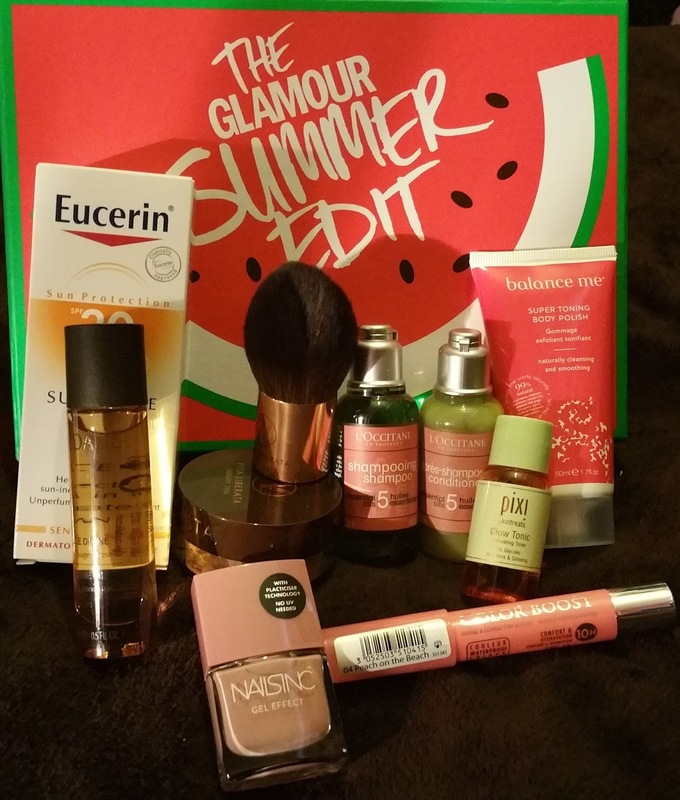 Balance Me, Super Toning Body Polish is the next item in this box. 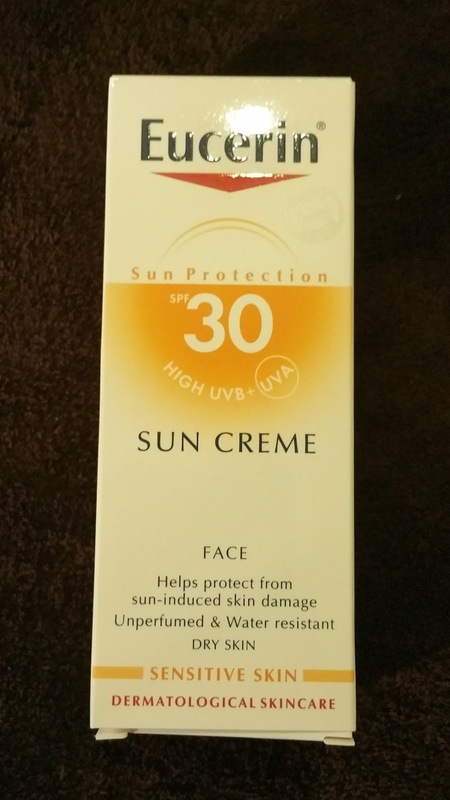 Like the sun cream, it’s not overly exciting, but useful. If you want you tan to last it’s important to exfoliate. Since I work nights and I’m pretty sure the sun in a myth, I like to help any tan I do get, to last as long as humanly possible, since I never know when I may see the sun again. Smell wise, it’s a little herbal for my liking and also after swatching it, it doesn’t feel all the gritty so we’ll have to see how well this actually works. 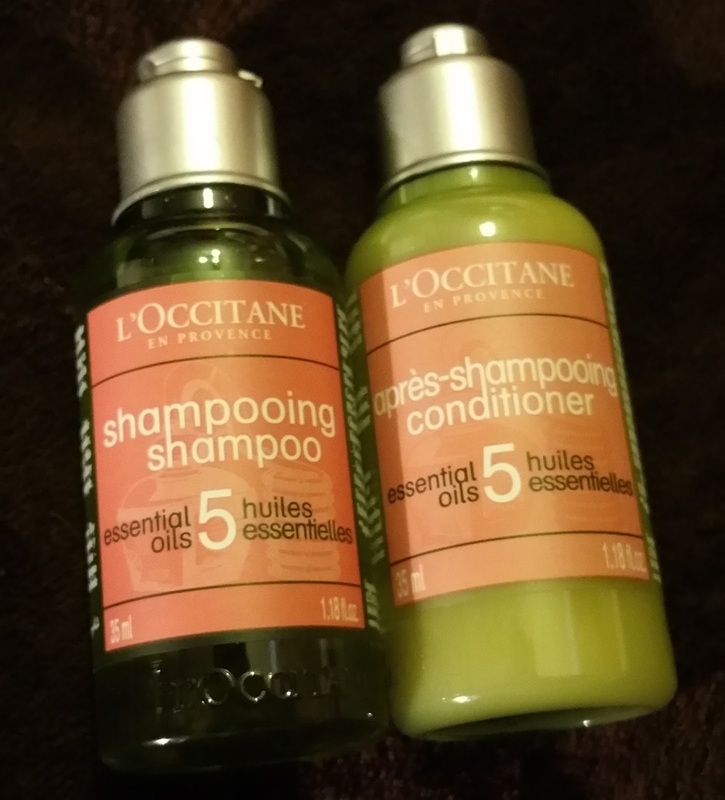 The next item is the L’Occitance Shampoo and Conditioner. Shampoo and conditioner isn’t normally something I’m happy to see in a subscription box. but this is L’Occitance we’re talking about here. It’s a very high end brand. My only problem with it is the smell, I had to give away a hand cream that worked fantastically because I wouldn’t get over that overly masculine smell. I’m just hoping the smell doesn’t linger in my hair. 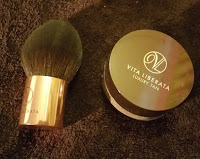 Vita Liberata – Trystal Minerals is the next item in the box. Unlike some of the other items, this is both exciting and frighten. It’s a self-tanning bronzer. You apply it like a normal bronzer and throughout the day it develops into a natural looking tan that last up to 5 days… or so it claims. Next up we have Caudalie – Divine Oil; I’ve never tried this before, but I haven’t met a Caudalie product I don’t like so I’m excited to give it a go. 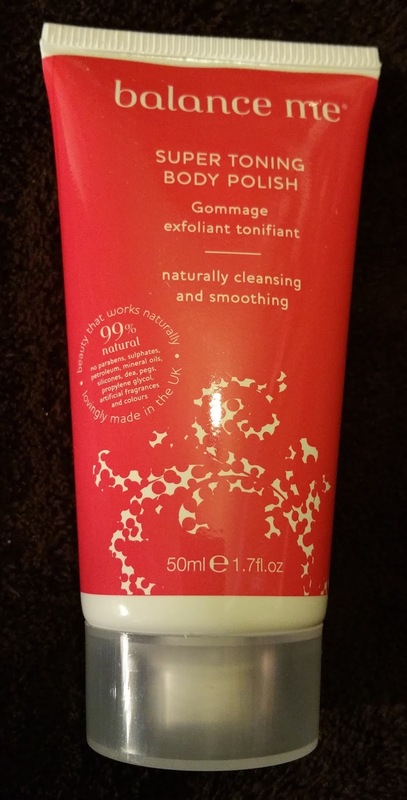 It doesn’t have the classic Caudalie smell, it smells kind of like baby oil, but that won’t stop me from giving it a go. 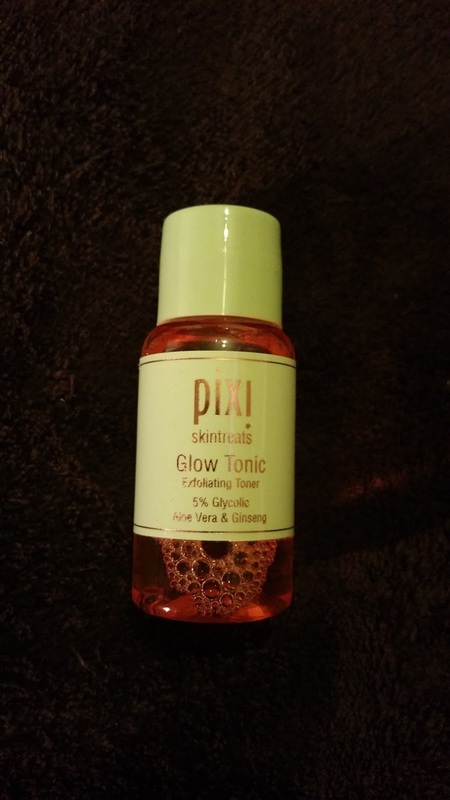 Pixi Glow Tonic is next up, this is a cult classic that I’ve been waiting to try for forever, but Pixi products are hard to come by in the UK. It’s a tiny sample only 15ml but it doesn’t make me any less excited. It’s meant to tighten, tone, exfoliate and leave you with a glow, we’ll see if it does any of what it claims, but I’m sure it’s a cult classic for a reason. 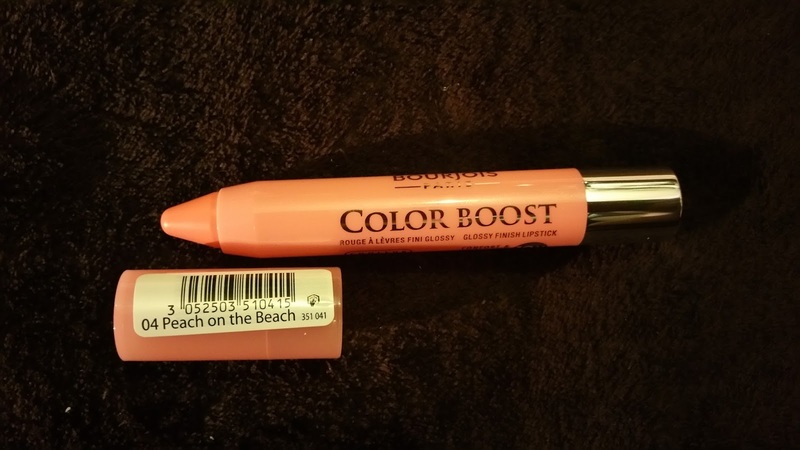 Next up is Bourjois – Colour Boost in 04 Peach on the Beach. I like the formula, it’s very moisturizing. The colour on the other hand isn’t my favourite. It’s a pretty coral colour, but I try to avoid them. I find coral colours tend to make my teeth look yellow and that’s just not a cute look. 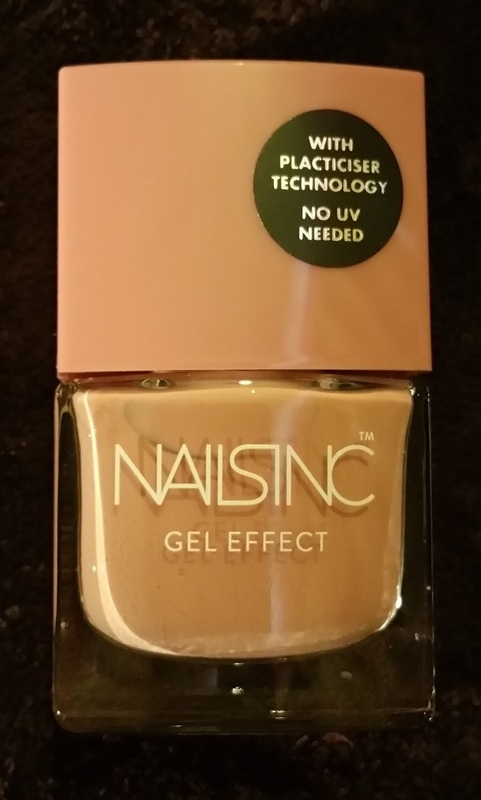 The final item in the box is this Nails Inc Gel Effect nail polish in Uptown. I’d be more excited for this item if I hadn’t bought 2 nail polish this week in a very similar colour. That said, I love Nail Inc nail polish, its good formula that normally lasts on me. So I can’t really complain. Overall I’m really impressed with this box. At £17.99 it seems like a fair price for everything you get. Yes some things aren’t super exciting but minus the tattoos everything in the box is useful. Plus you get some high end brands which is always a good thing. So let me know what you think about LIB’s latest offering in the comment box below and as always stay and play safe.